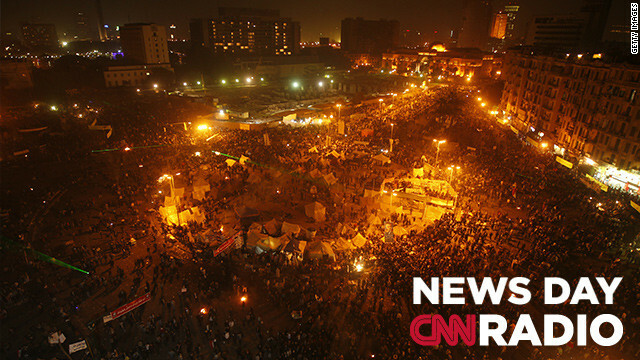 Thousands of Egyptian protestors gather for a demonstration in Cairo's landmark Tahrir Square on January 25, 2013. "Look at the constitution. Is this a constitution for all people?" asks one protester. "It's hard to find anywhere in the world, where you can get that sort of brain power under one roof." "She was the last of the really old-time traditional blues musicians. And so now there are none."